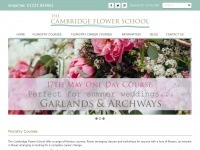 The Cambridge Flower School offers floristry courses and workshops as evening, day and weekend courses for complete beginners. 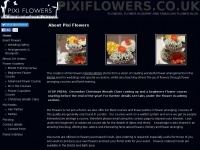 Jewellery making and design classes and courses. 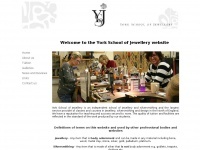 York School of Jewellery is a professional workshop offering a range of tuition in jewellery making. 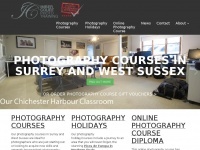 Imber Court Photo Training photography courses in Surrey / West Sussex, an online course diploma for beginners, and photography holidays to Spain and India. 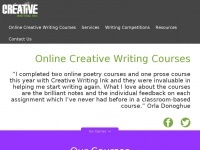 We offer online creative writing courses and services for writers, including: proofreading, editing, critique and mentoring. 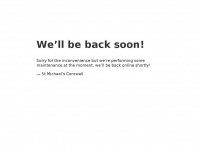 Congenital Heart Imaging Learning and Development. 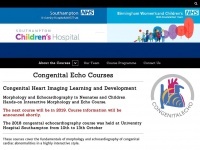 Morphology and Echocardiography in Neonates and Children, hands-on Interactive. January 2020. 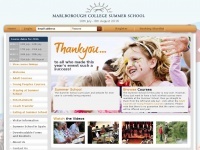 Marlborough College Summer School - 2019. Courses adults and children from 3 years old in a wide range of activities, covering Arts, Literature, Music, Dance, Language, Technology, Hobbies, Sports and plenty more. Oxford Business College offers undergraduate business courses and English language programmes from the heart of Oxford. 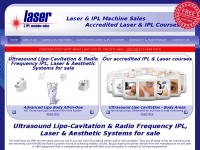 Enrol for 2018 now. 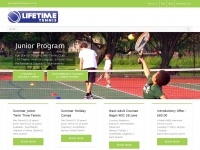 Lifetime Tennis for London tennis players. 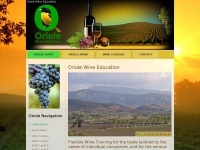 Beginner, Improver, Intermediate & Advanced courses, holidays camps & classes Available. 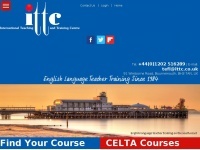 Teaching Schools South West TSSW | CPD courses for teachers and teaching assistants in the wider Devon area. We are a partnership of teaching school alliances who are passionate about the self-improving, school-led system. 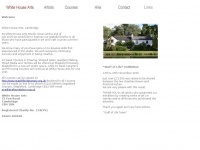 Complete accredited CPD or practitioner training courses with York Holistic Training! 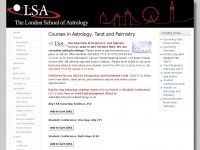 Range of courses and study options. Small class sizes. 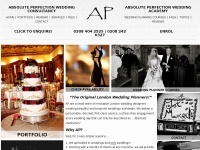 First-class, luxury wedding planners creating stylish and exquisite weddings across London, throughout the UK and Europe too.